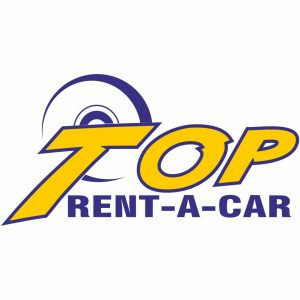 Top Rent A Car is the leading car rental company not only in Bulgaria but on the Balkans as well. The company has more than 14 years experience in the car rental industry. With over 1200 new cars in its fleet the company has serviced more than 150 000 customers as the overall customer satisfaction according major independent websites such as Review Centre, Trip Advisor, Google and etc. is the impressive 95%! At the present moment the car fleet consist of more than 1200 new cars with high level equipment which is growth of over 50% than the last year fleet! © 2018 - today - Begach.